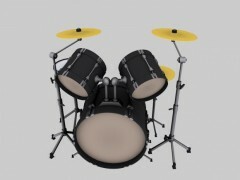 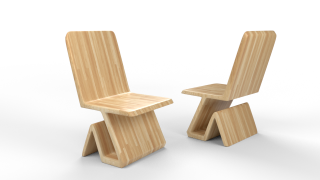 Model are polygonal (quads and tris), scaled and represented as the original real life object. 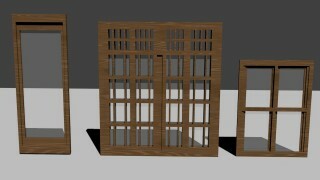 Built in real world size (units - cm). 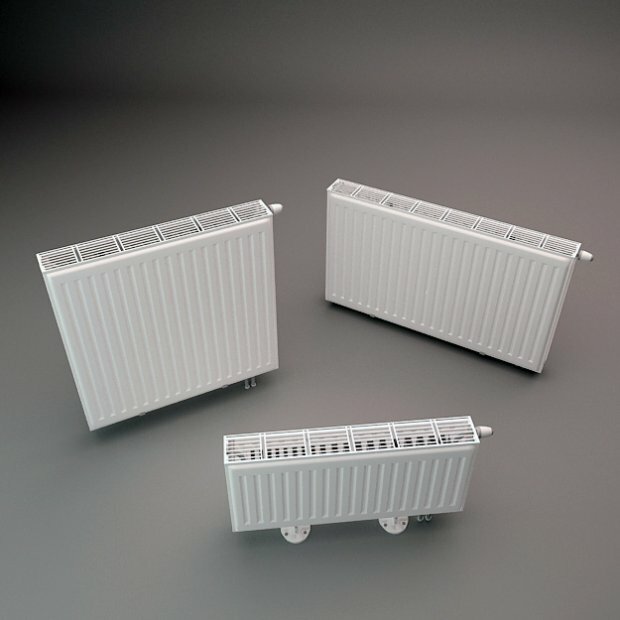 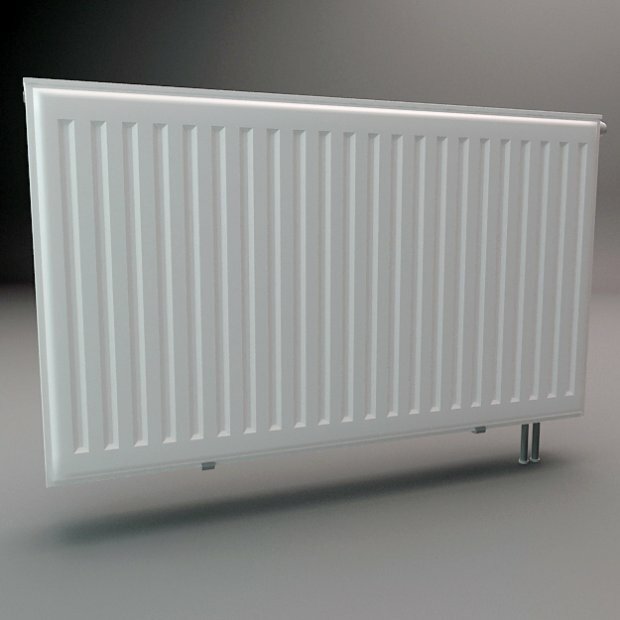 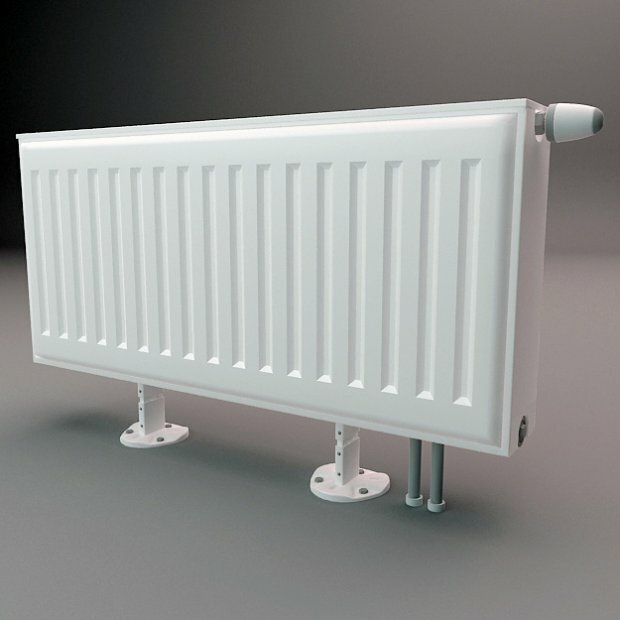 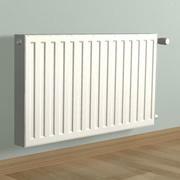 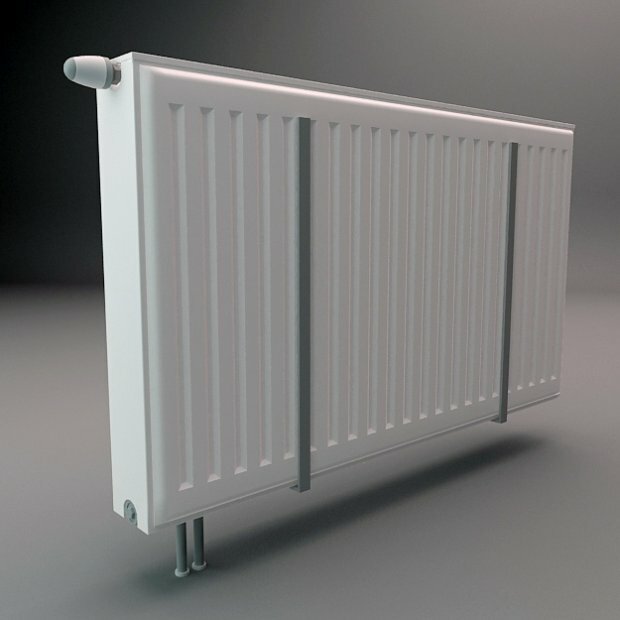 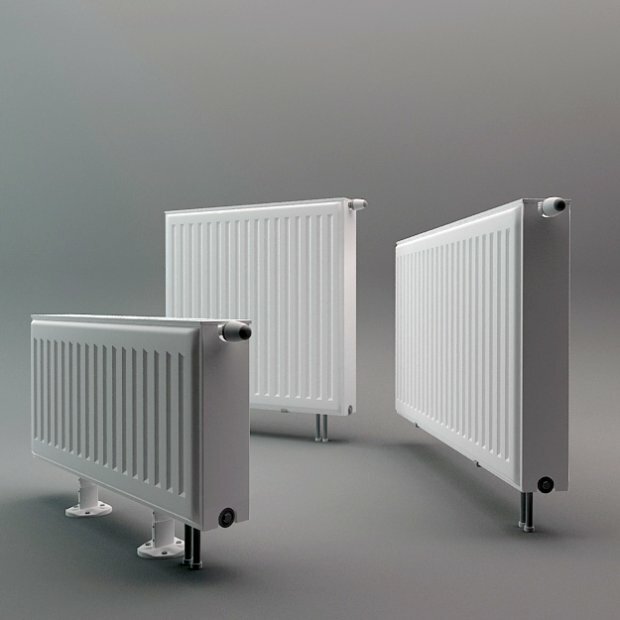 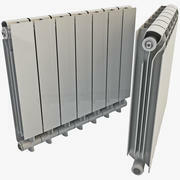 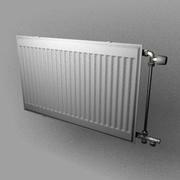 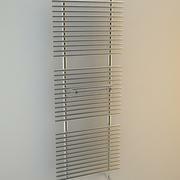 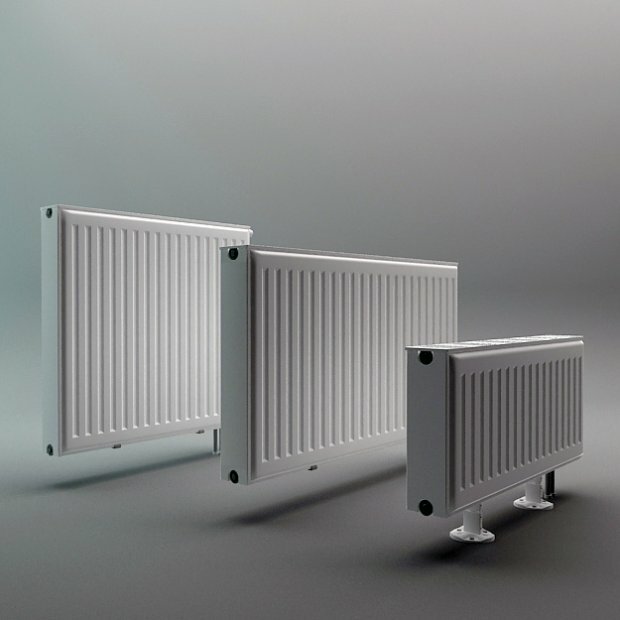 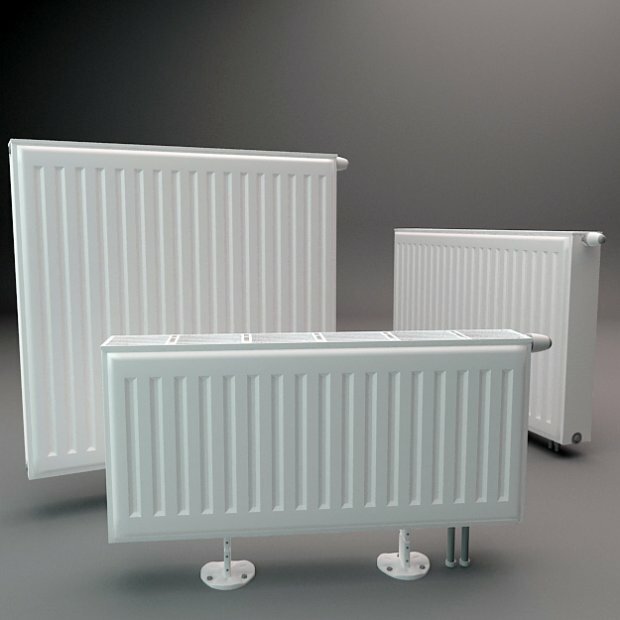 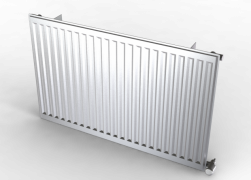 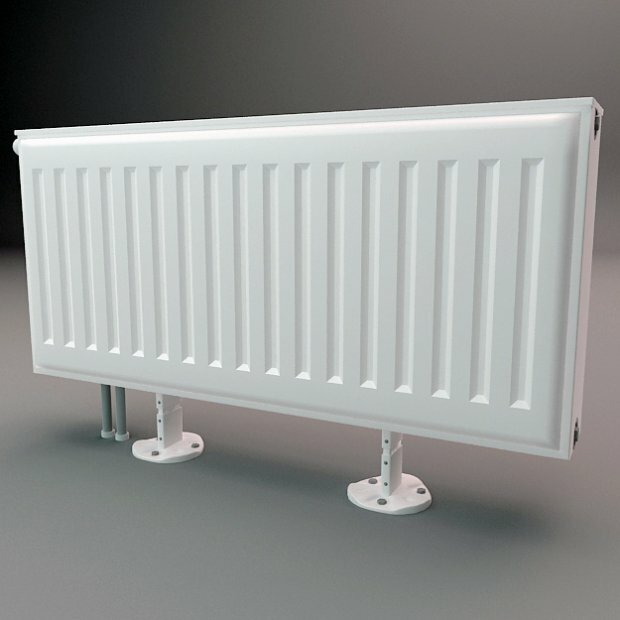 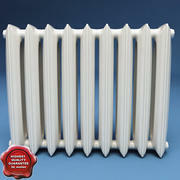 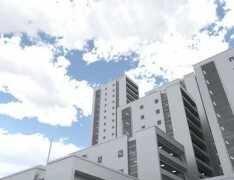 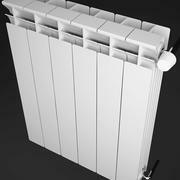 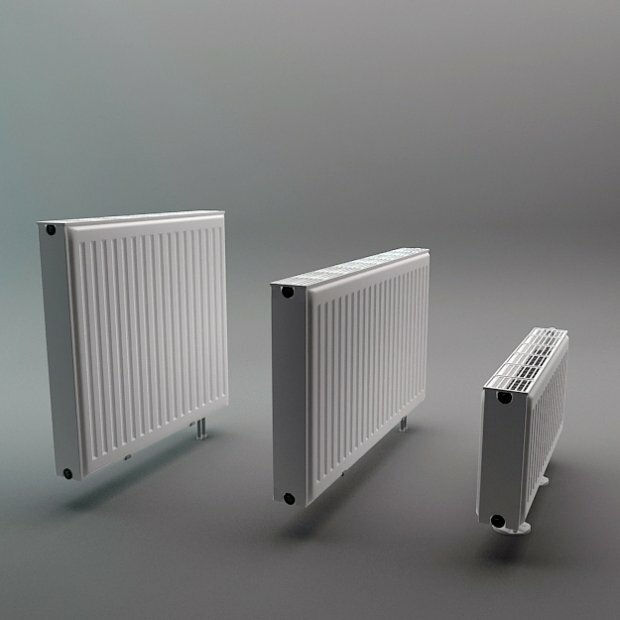 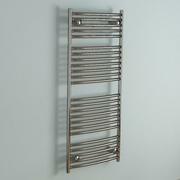 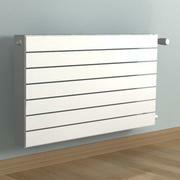 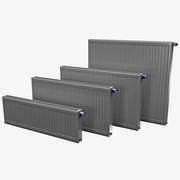 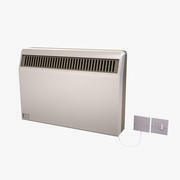 Scene includes 3 different Radiator models (3 meshes in total). 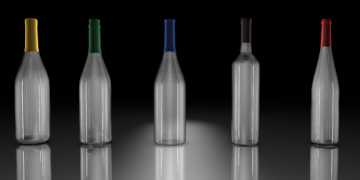 For easy use objects are named logically (using English language). 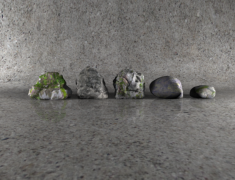 Models are set in world coordinates x0 y0 z0. 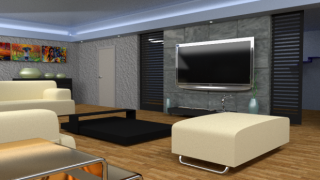 No special plugin is needed to open scene. 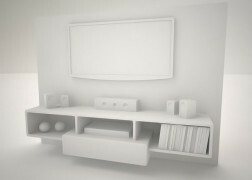 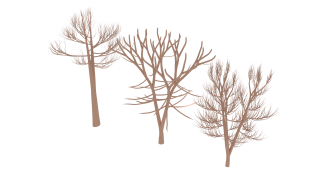 Please Note: Depending on which software package you are using, the exchange formats (.fbx, .obj, .3ds) may not match the preview images exactly. 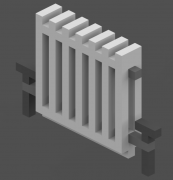 Due to the nature of these formats, there may be some textures that have to be loaded by hand and possibly triangulated geometry.